Port Moresby hosts the National Netball Championships this year at Bisini even though POMNA did not attend the 2015 National Championships. This year, event will showcase the new Rita Flynn Netball facilities on Bisini Drive and put to the test many features of both the indoor and outdoor courts, the clubhouse, resources and management both of POMNA and the National Sports Trust. There will be some changes to the format of the championships this year which will burden the other centers somewhat as there will be a separation of Junior and Senior events. The Junior Championships will be held in June 2016 and the Senior Championships will be held at its normal scheduled time in September. This means there will be some real interesting netball activity over the life of this season. The last time the championships were held in Port Moresby was in 2013 which was hosted by the Poreporena NA. 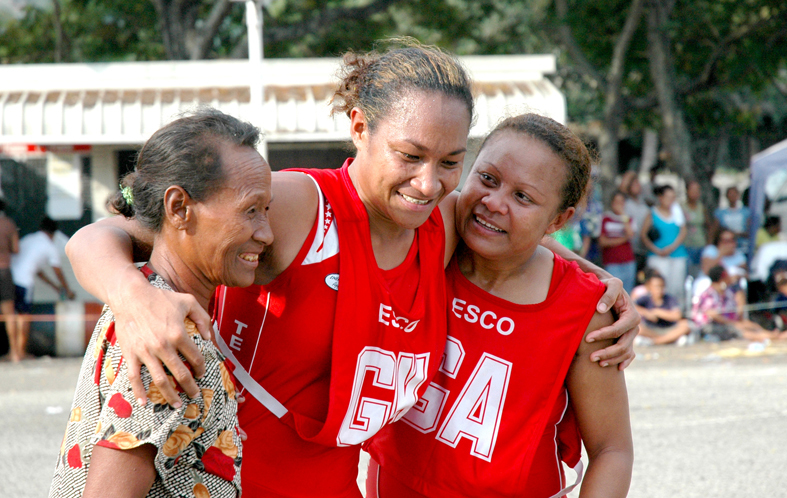 Alotau Netball Association hosted the 2015 Championships.